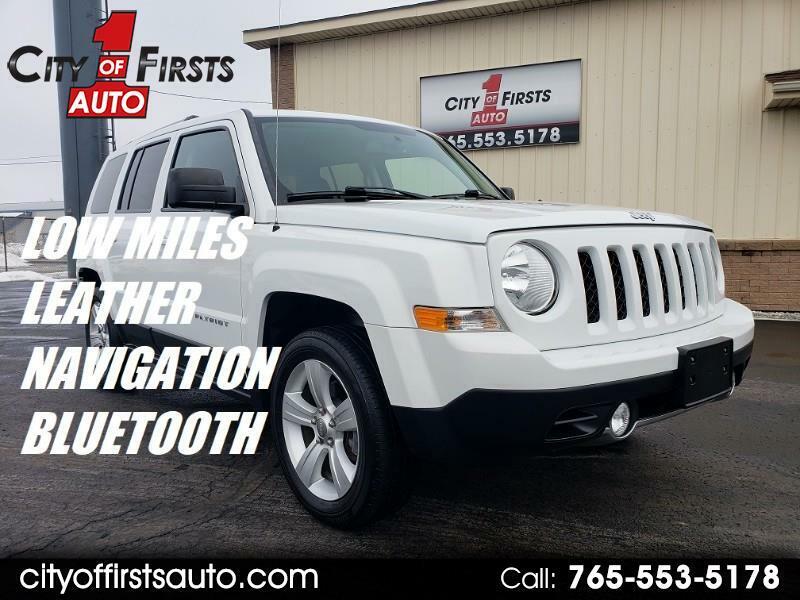 LEATHER, HEATED SEATS, NAVIGATION, BLUETOOTH, LOW MILES, AND MORE! Proudly serving Indianapolis and all surrounding areas with a comfortable and enjoyable car buying experience! We deliver! Hurry and call (765) 553-5178 to schedule a test drive in your new vehicle! Don't forget to ask about our great financing options and available warranties.